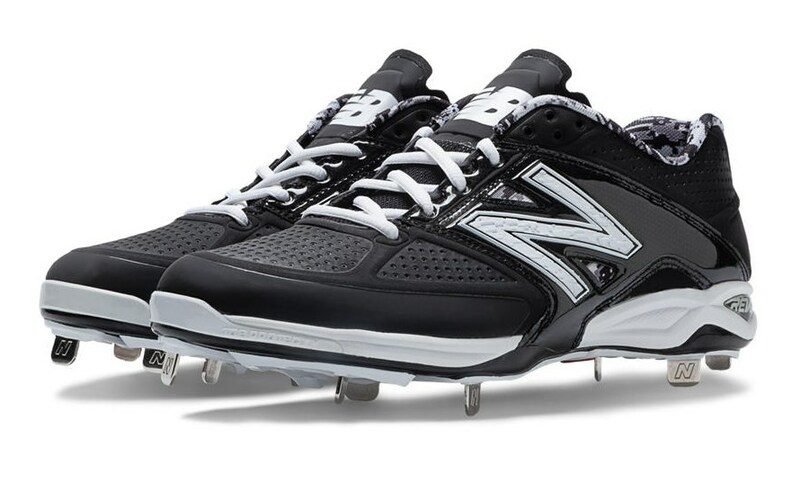 Bumgarner’s 4040v2s are stock black/white, almost as if he just picked the first ones he saw. Of all the guys we’ve profiled, Bumgarner is least likely of all to be a WPW guy. Just not really very wrapped up in these kinds of things. Just wants to “make pitches” and feed his cows. I heard him say before the Series that he’s not “a video guy.” Most would assume he meant in terms of watching game film to identify hitters’ strengths and weaknesses. I would be willing to bet he just doesn’t care for any videos at all. Categories: Gear, Cleats, San Francisco Giants, Pitcher, Madison Bumgarner.